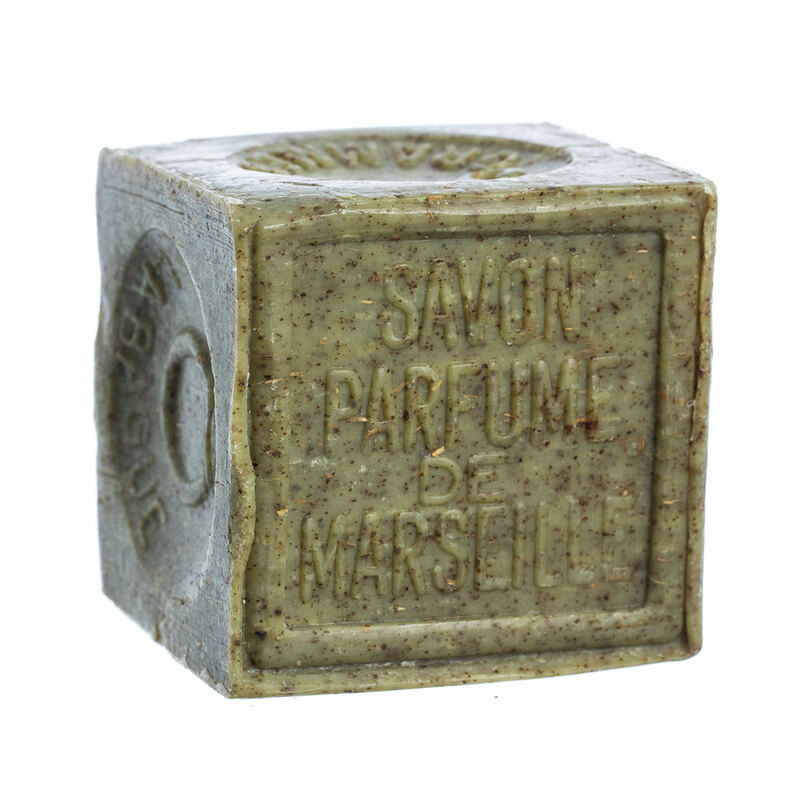 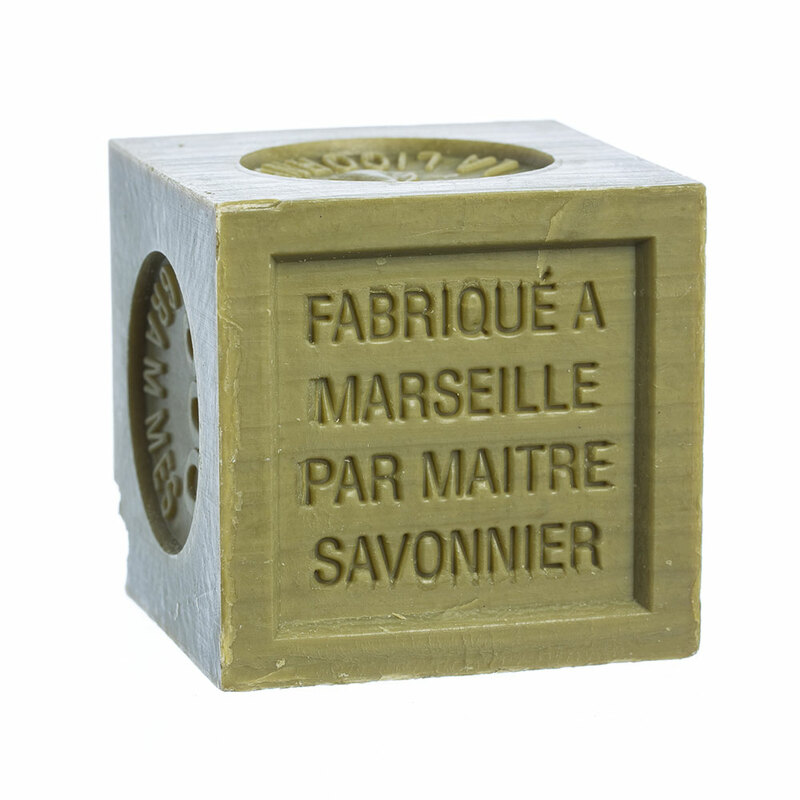 Savon de Marseille (Marseile Soap in English) has been hand-crafted in the South of France with only pure ingredients and time-tested techniques passed down through generations of master soap makers. 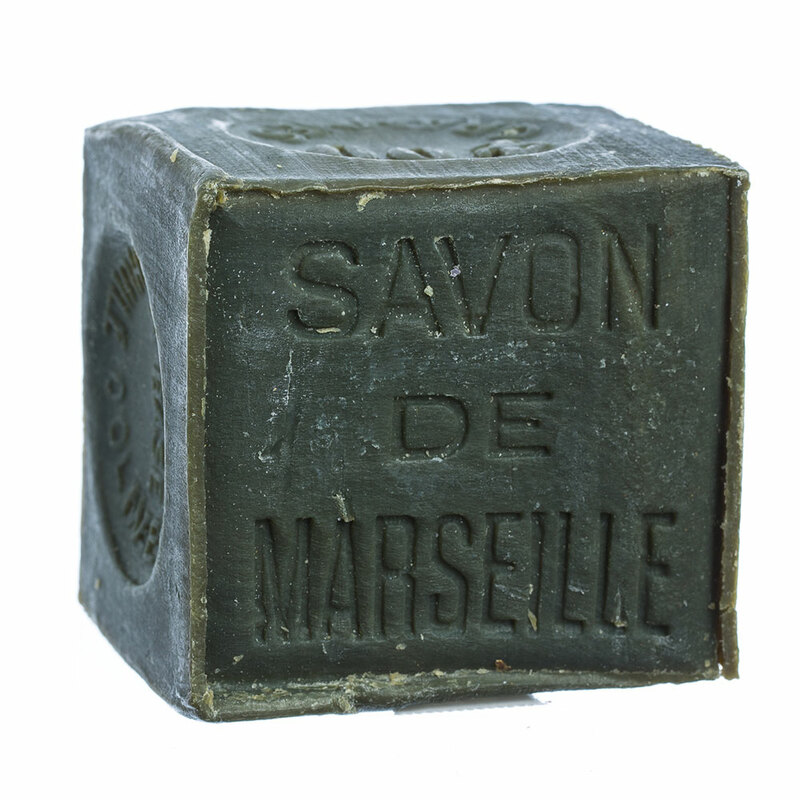 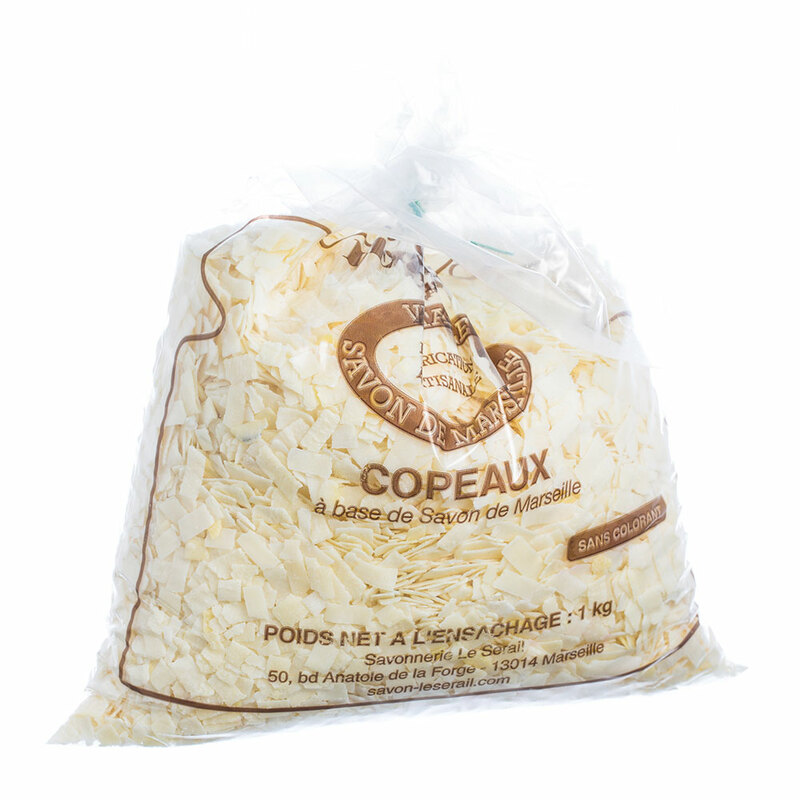 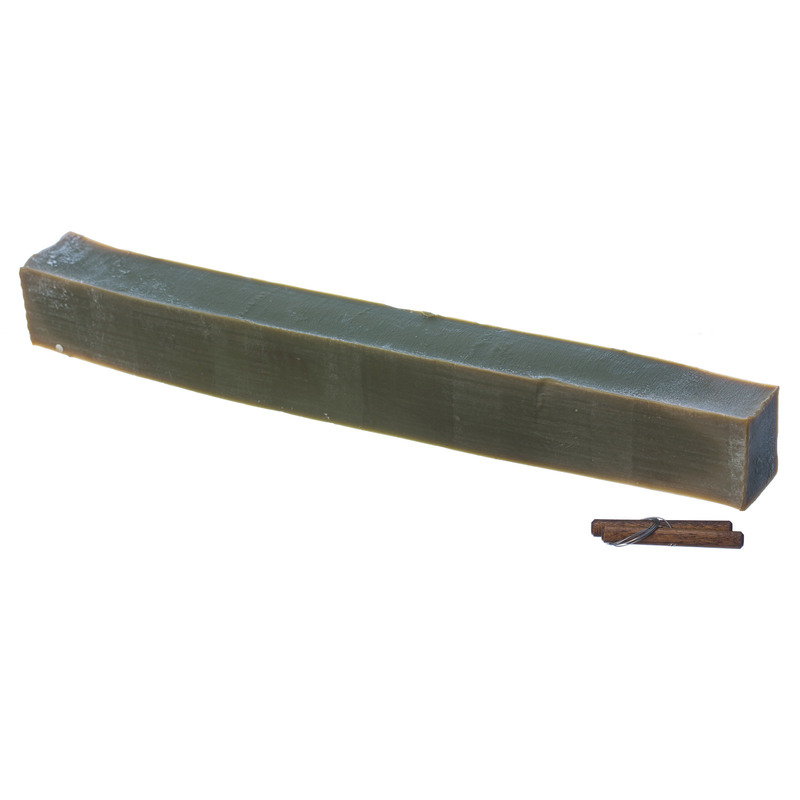 Authentic Marseille Soap contains at least 72% vegetable oil (olive and palm) and no synthetics or detergents. 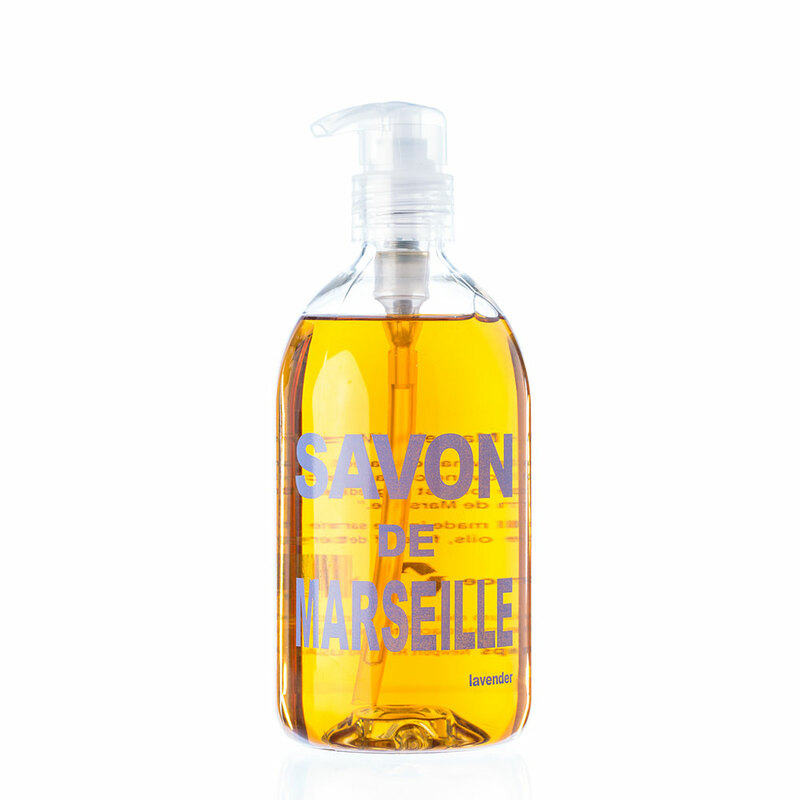 Legend has it many French models refuse to use anything but Savon de Marseille on their pretty faces. 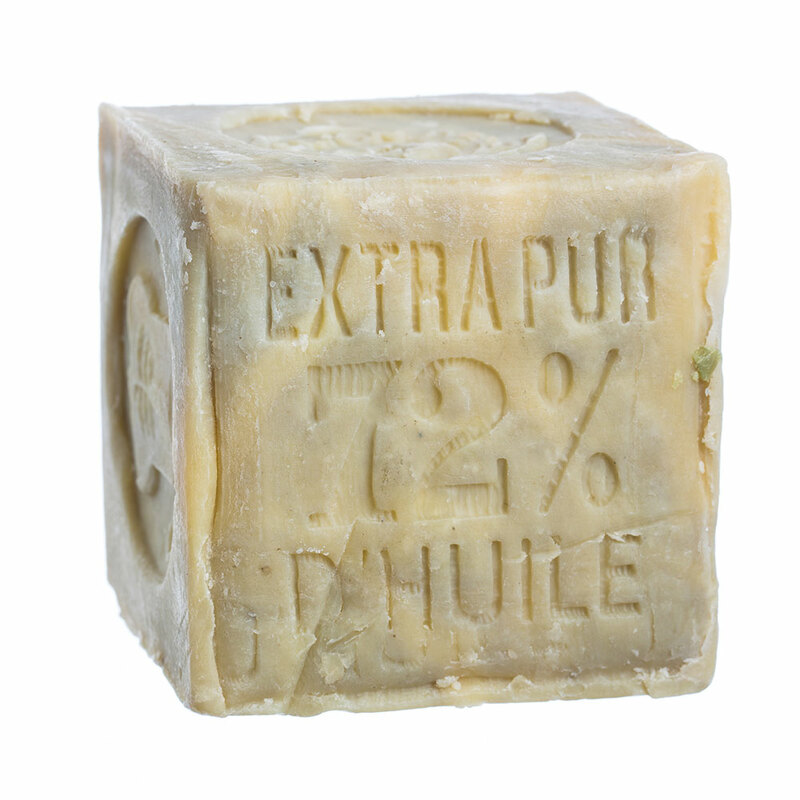 Why trust yours to anything less?